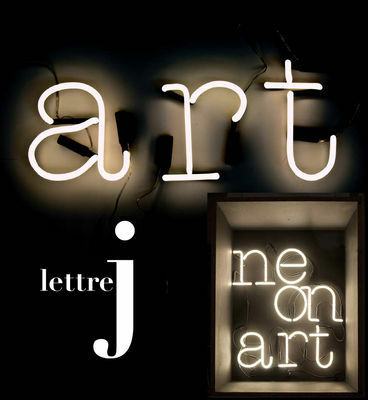 « Neon-art » inspiration and typography for modular letters of the alphabet comes from using the typewriter font. Neon is there to write when you want or to create illuminated murals. 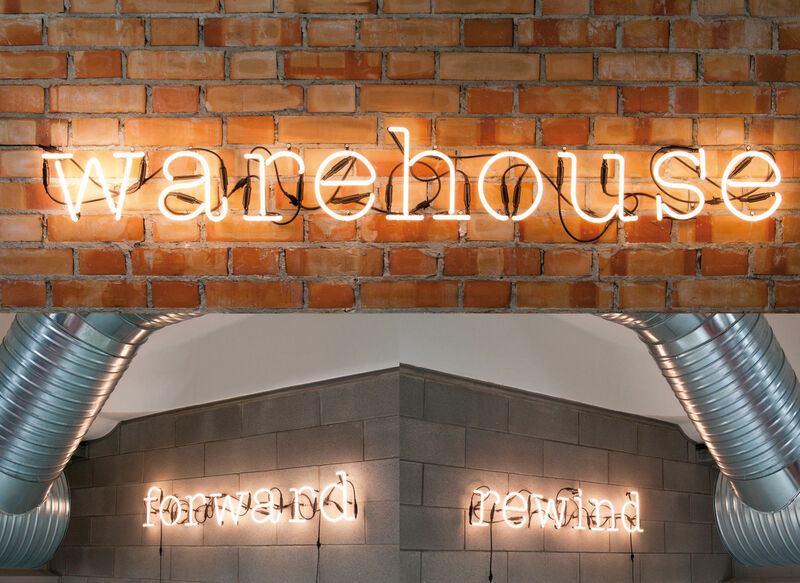 For its realization Seletti asked Studio BADINI to design a font. They took inspiration from the glorious American Typewriter and redesigned it totally for the neon tubular requirement. The result is stunning! The technical Departement at Selab added also particular plugs that link in a very simple way the letter one to another. Now you can write with the light! The neon letter works with the adapter sold separately.